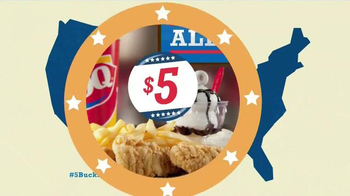 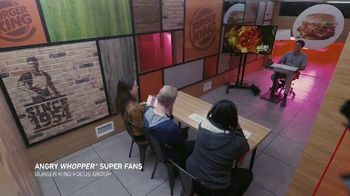 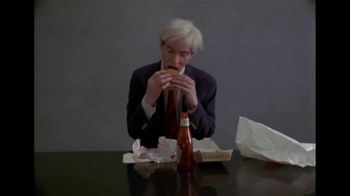 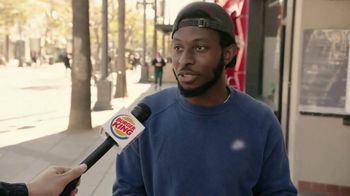 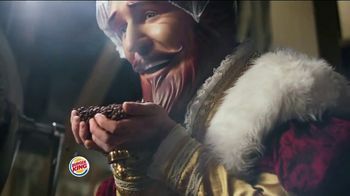 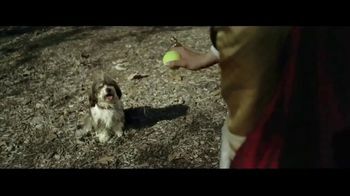 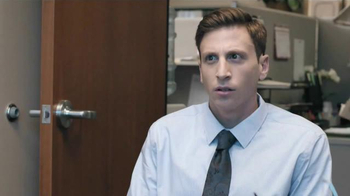 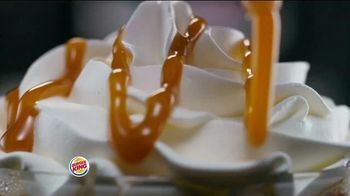 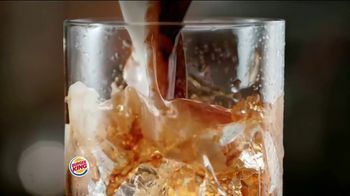 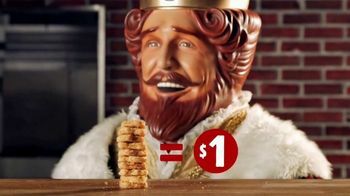 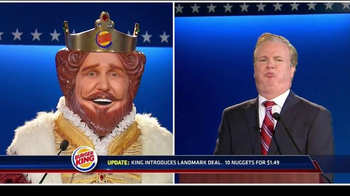 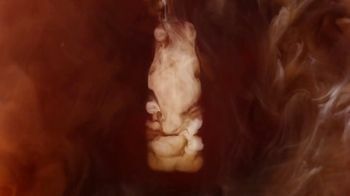 Burger King announces that it has something brewing in the works. 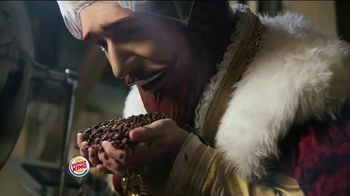 What could the King possibly be brewing you might ask? 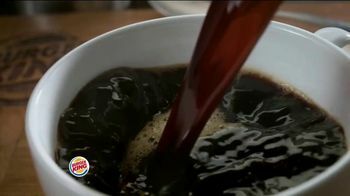 The answer, coffee of course! 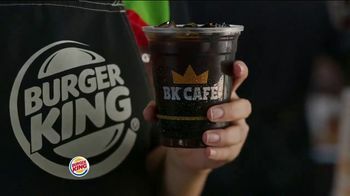 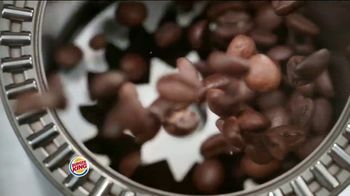 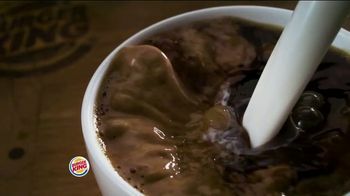 Burker King introduces its BK Café coffee, which it says is made from quality beans and freshly brewed to perfection. 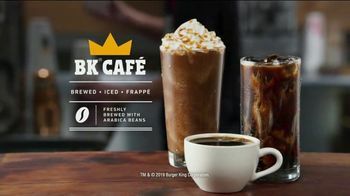 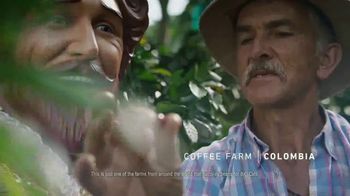 Available in brewed, iced or frappe forms, Burger King invites you to have coffee your way.